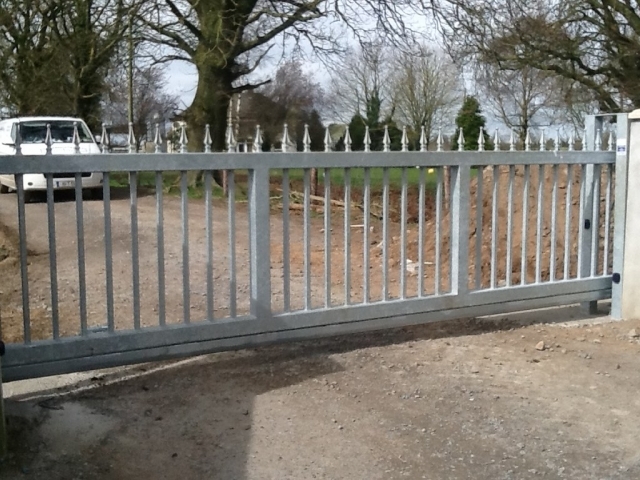 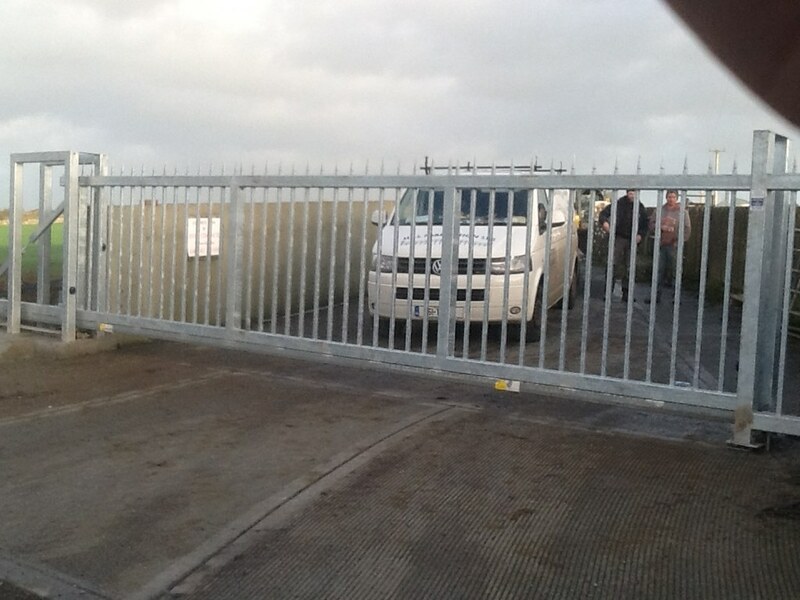 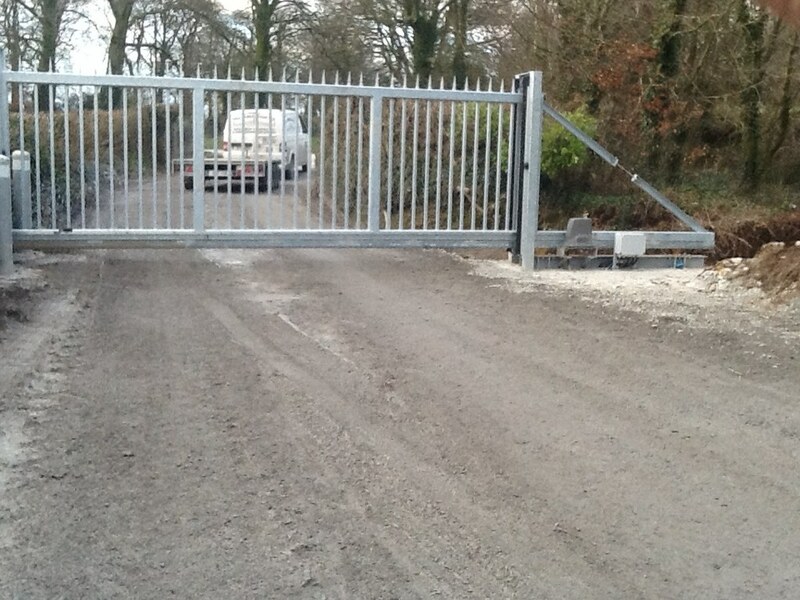 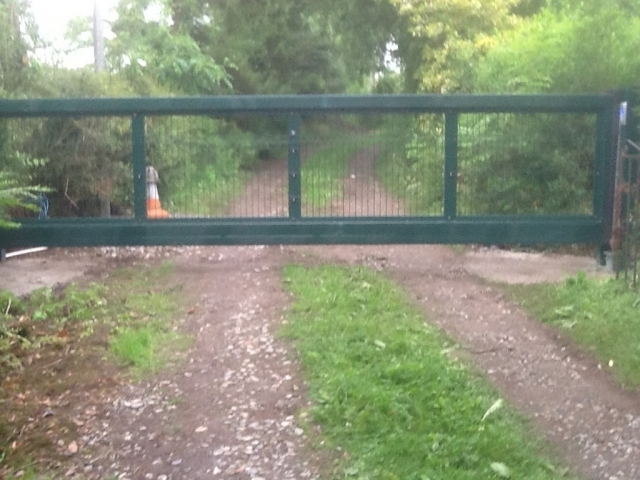 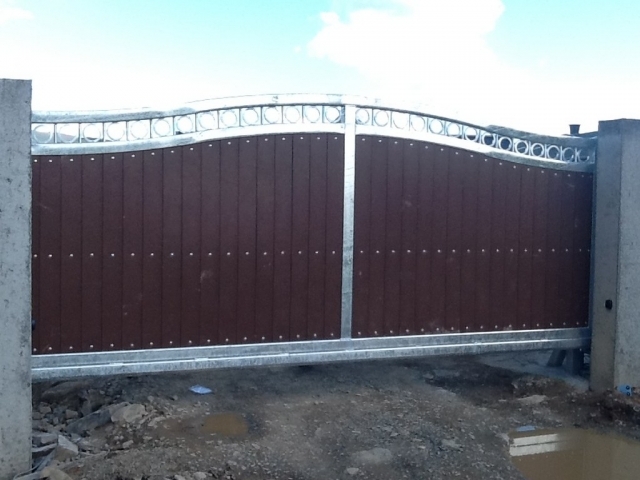 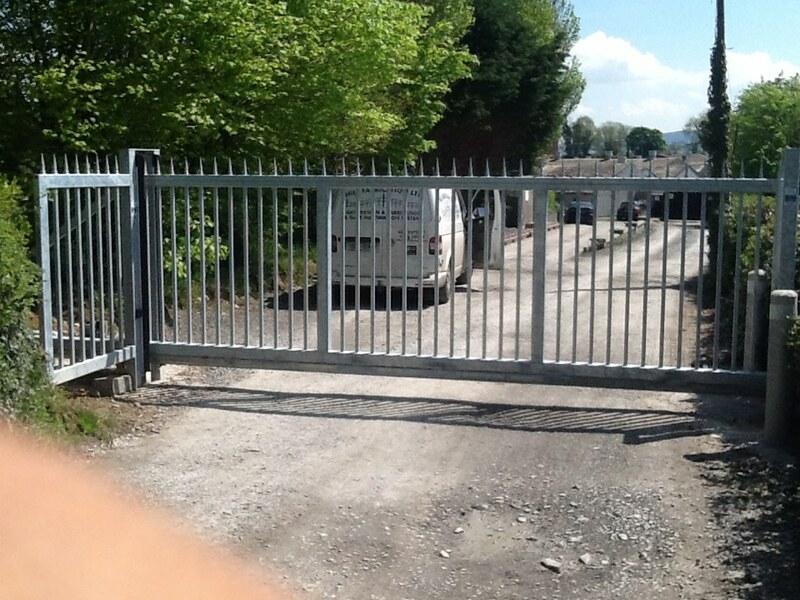 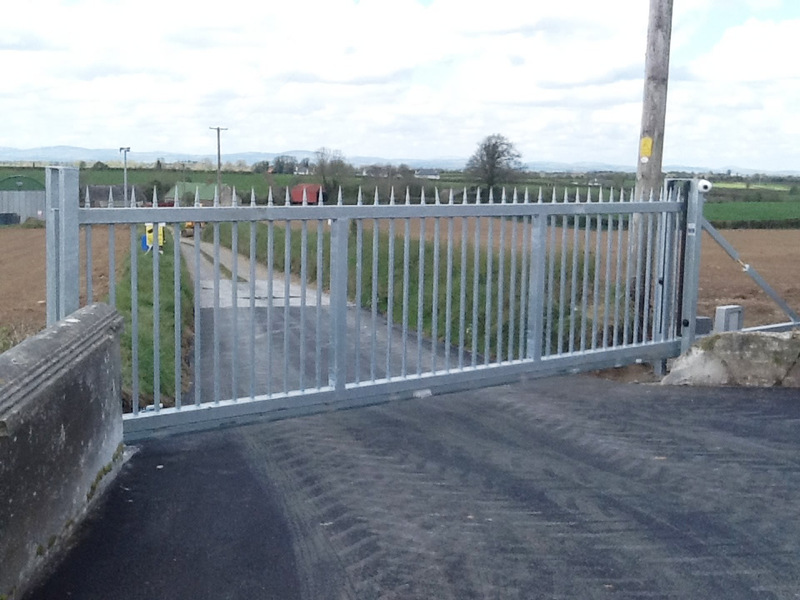 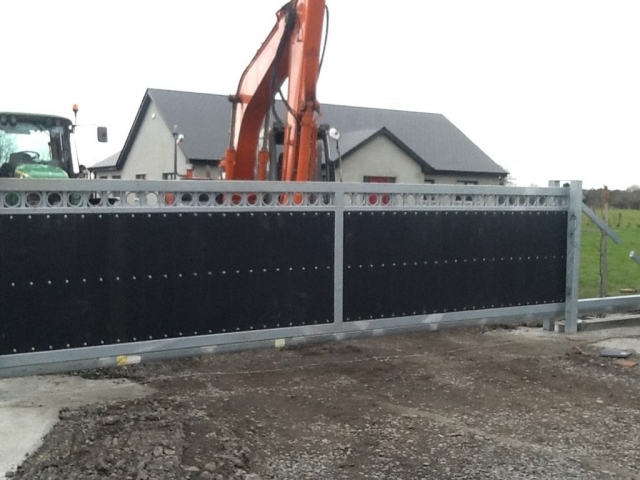 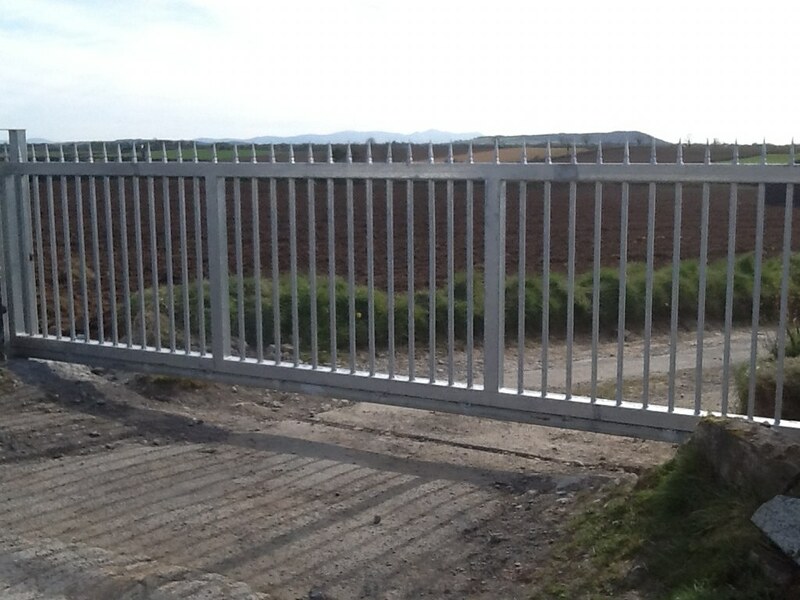 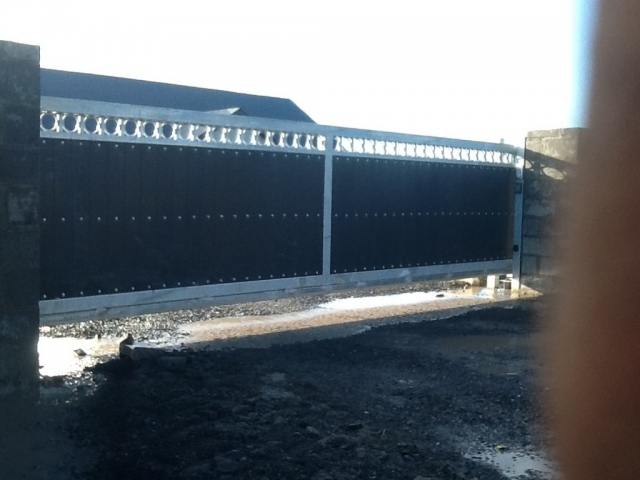 Cantilever gates are the ideal solution where a sliding gate is required but a ground track is not practical due to uneven ground, extreme heavy traffic or trip hazard etc. They are becoming more and more popular for heavy haulage/machinery business and Agricultural applications. 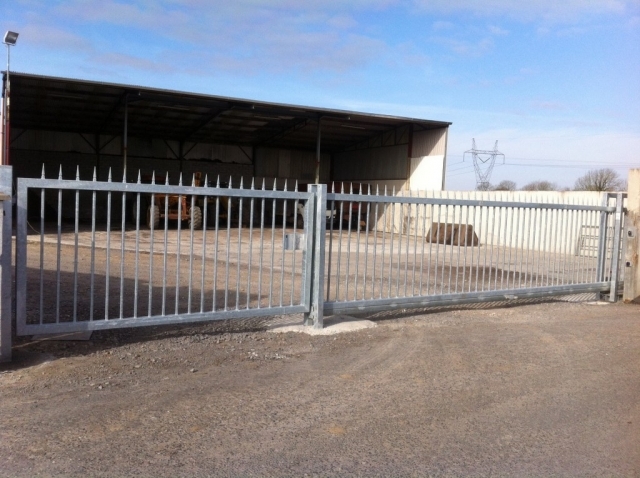 They provide the same features as a sliding gate while not requiring a ground track due to their counter weight design. 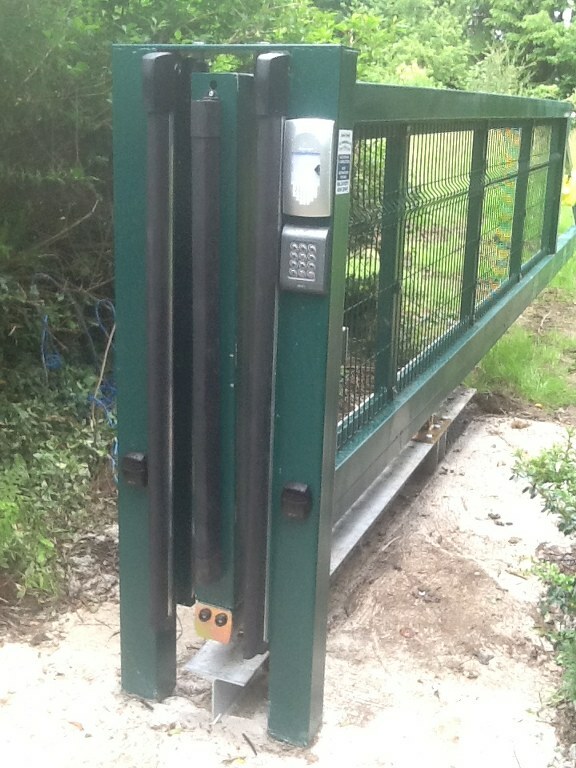 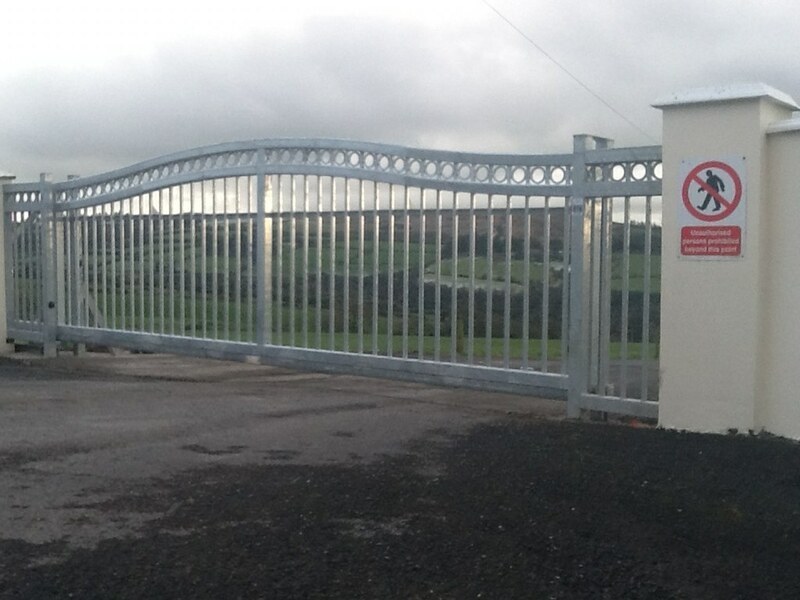 Cantilever gates must include appropriate safety devices to ensure they meet the latest European safety legislation.